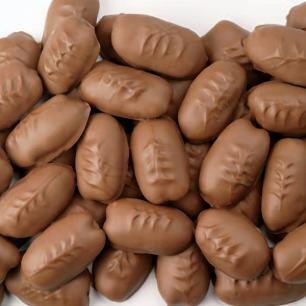 Satisfy your sweet tooth with our delicious varieties of chocolate pecans that are carefully coated in ribbons of white, milk, and dark chocolate. 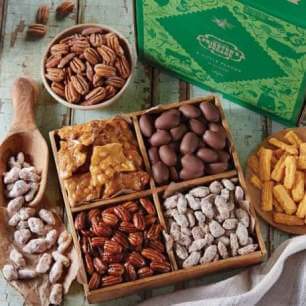 Our gourmet nuts are incredible enough to stand alone, but when paired with sweet chocolate, they become even more irresistible! 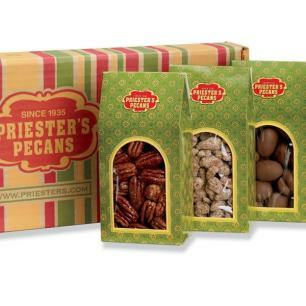 Choose from an assortment of pecans covered in sweet chocolate that make the perfect gifts for friends, family, and coworkers alike. 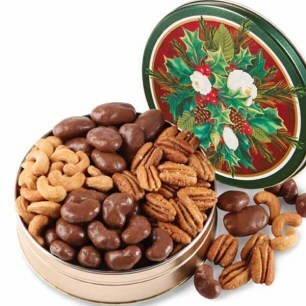 Delight them with a delectable assortment of rich flavors this holiday season at an affordable price. 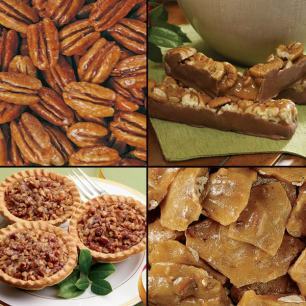 Rich and creamy chocolate and pecans make for the perfect combination. 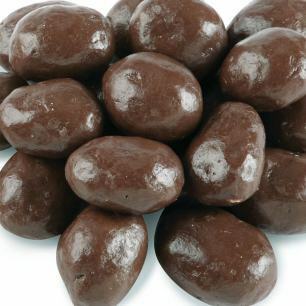 You can never go wrong when you buy someone a sweet treat, and chocolate covered nuts are a timeless classic. 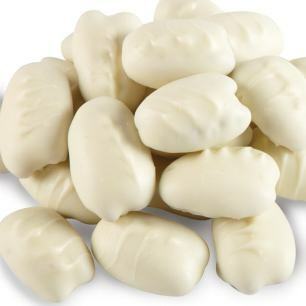 You might want to keep them for yourself! 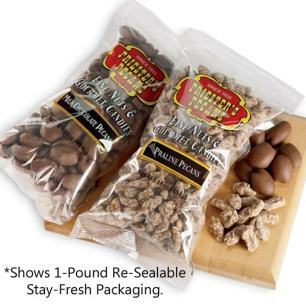 Browse our selection today and taste the difference in quality!